The Israeli novelist David Grossman's impassioned account of what he observed on the West Bank in early 1987—not only the misery of the Palestinian refugees and their deep-seated hatred of the Israelis but also the cost of occupation for both occupier and occupied—is an intimate and urgent moral report on one of the great tragedies of our time. The Yellow Wind is essential reading for anyone who seeks a deeper understanding of Israel today. This edition includes a new afterword by the author. 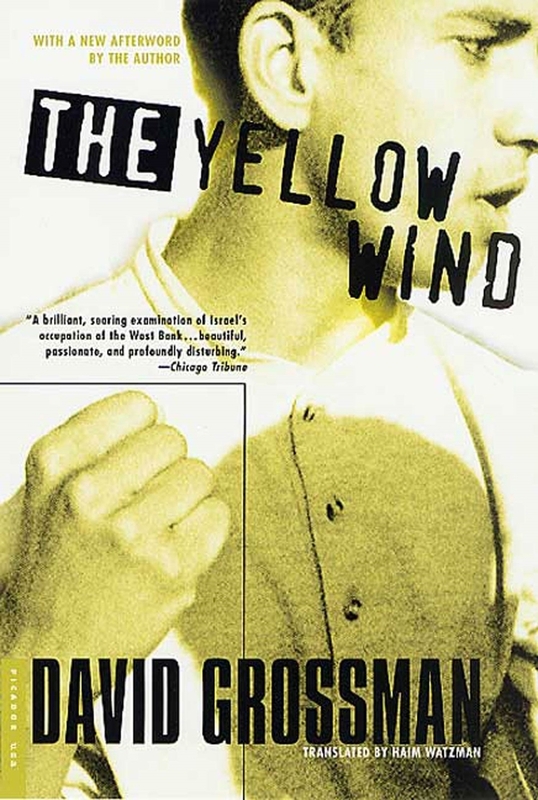 David Grossman is the author of books of journalism, several children's books, a play, and several novels, including Be My Knife. He lives in Jerusalem.